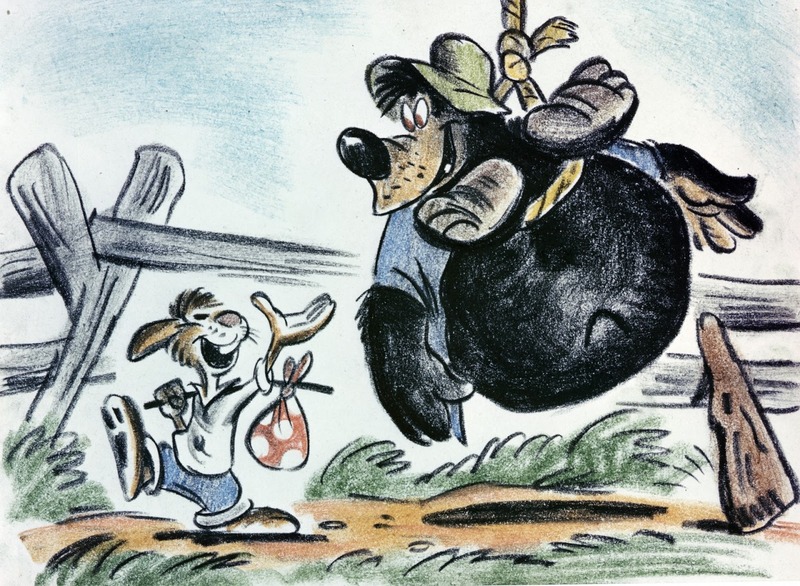 Disney’s controversial feature film, Song of the South, premiered at the majestic Fox Theater (at the time the South’s largest theater seating over 5,000 people) in Atlanta, Georgia at 8:30 pm EST on November 12, 1946. It was the largest premiere in the South since Gone With the Wind in 1939. The film takes place after the Civil War, during the period known as Reconstruction. A young boy named Johnny and his parents (who are having some relationship issues) go to the plantation owned by the boy’s grandmother. 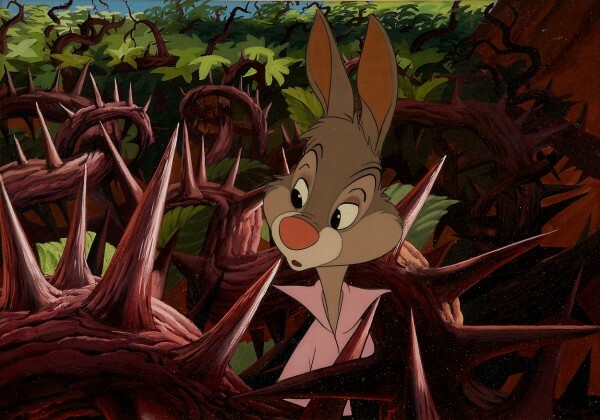 Johnny has a difficult time adjusting to the new location and his parents’ estrangement but thanks to the stories told by Uncle Remus about characters like Brer Rabbit, the boy learns to make friends and finds his “laughing place”. 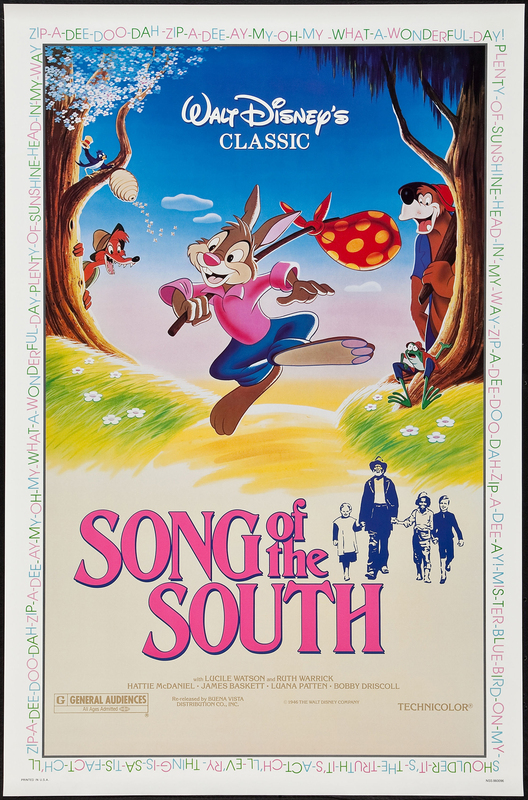 There is a happy ending combining live action and animation where the characters sing the Oscar winning song “Zip-A-Dee-Doo-Dah” (a word coined by Walt himself who was a huge fan of the original Uncle Remus stories by author Joel Chandler Harris). Song of the South is considered the Disney Company’s first live-action feature since roughly two-thirds of the film was live-action and the marketing promoted the film as live-action. However, today, the film is lauded for its three animated sequences illustrating the stories told by the fictional storyteller, Uncle Remus (portrayed by the incredible James Bassett who won an honorary Academy Award for his acting) and its innovative use of combining animation and live-action. Thirty-six animators took roughly two years to do the approximately half hour of animation under the supervision of Disney Legend Wilfred Jackson who began his animation career doing a few seconds of animation for the iconic short Steamboat Willie (1928). The storyboarding for the sequences was done by Disney storyman Bill Peet who later went on to a career as a children’s book author. 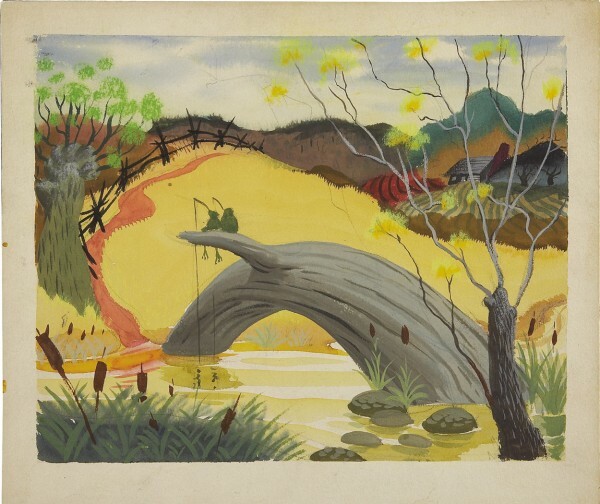 Concept artwork had been done by the amazing Mary Blair. In 1946, TIME magazine reviewed the film and concluded “Song of the South could have used a much heavier helping of cartooning. Technically, the blending of two movie mediums is pure Disney wizardry. Ideologically, the picture is certain to land its maker in hot water”. That review turned out to be correct. Immediately, the film was misunderstood to be taking place during the period of slavery and featuring all the then common clichés in Hollywood movies about the Old South including Shirley Temple films like The Little Colonel (1935). Black characters appeared to be always deferential to white characters and happy to work on a plantation and sing all day in their shabby clothes. With the rise of the Civil Rights movement in the late 1960s, the film became a highly visible target of Hollywood’s depiction of black characters and after its re-release in 1986 to celebrate the film’s 40th anniversary, the Disney Company voluntarily pulled it from ever being shown in the United States again. Over the last almost three decades, the film has been in constant re-release in the United Kingdom, Europe, South America, and Asia. These showings did not prompt race riots or negative comments. 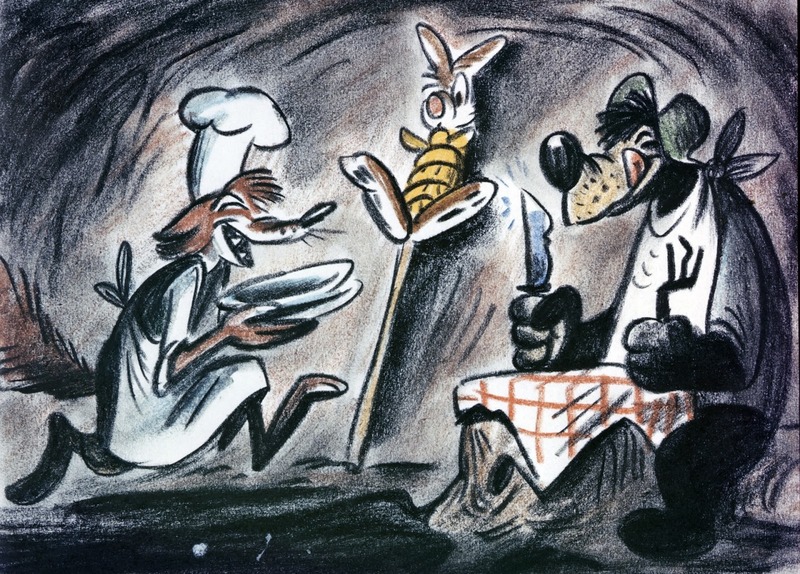 Only people living in the United States have been denied the opportunity to see the film again even though one of the most popular attractions at Disney theme parks, Splash Mountain, was based on the animated characters in the film. 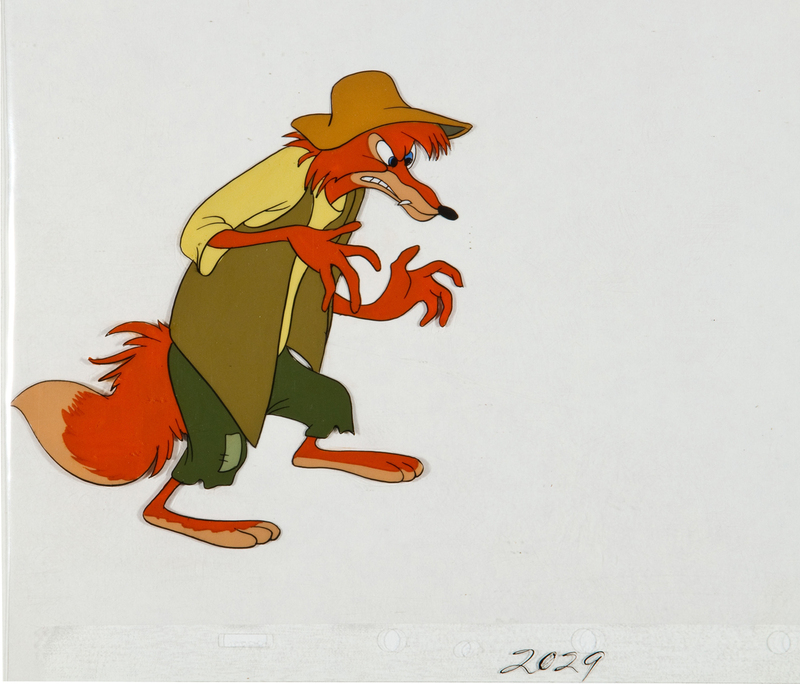 In two years, the film will be celebrating its 70th anniversary. Disney CEO Robert Iger has re-confirmed that the film will not be re-released nor will there be any celebration surrounding this milestone in Disney history. 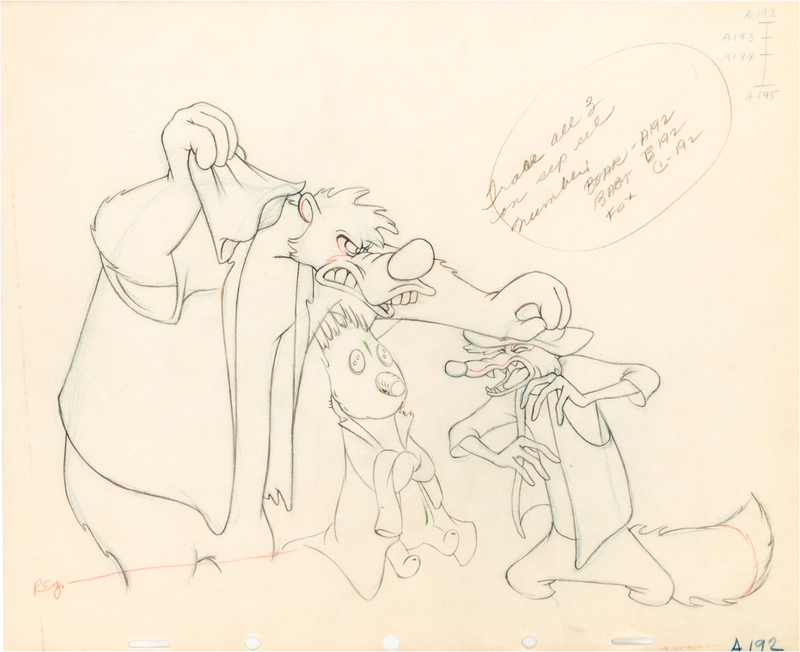 Jim Korkis is an internationally respected Disney and animation historian as well as an author of several books. To learn more about Song of the South, pick up a copy of his Theme Park Press book, Who’s Afraid of the Song of the South? on www.amazon.com. To learn more about animation, pick up a copy of his recent TPP book, Animation Anecdotes: The Hidden History of Classic American Animation. This film was restricted on VHS and DVD in the US, because That Raisist (Ding.) And African American culture. I think that Disney is gonna remaster this film by Reliance Mediaworks. Great write-up. really cool art work too. 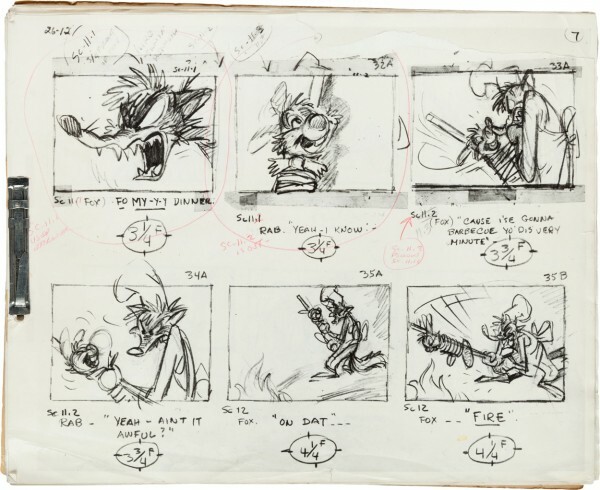 I personally like that storyboard panel by Bill Peet. Thanks again for posting these articles! I remember as a child going to the drive in movie theater with my parents to watch this. As a parent(my 17yr old son) will never see this movie. I only wish someday maybe it will be re-released so that the younger generations are able to watch it. I would someday like to see it again as well(possibly on dvd). It’s a wonderful movie. The only way now you can see a clip of the tile song is on Disney’s “Zip-A-Dee-Doo-Dah” song vhs tape.